Your company logo on lanyards, delegate notebooks, pens and all printed and digital promotion of the event. Recognition in program. By exhibiting at eSmartFactory it gives you an opportunity to align your business with key companies that are shaping the electronics manufacturing industry. Strengthen your existing relationships and meet new business contacts through access to a diverse range of colleagues and thoughtful leaders. Connections will be made everywhere – in a unique educational session and during the many breaks and networking opportunities throughout the day. Table top displays are 6’ long x 2’ wide and are equipped with two chairs, one electric socket and space for a pop-up banner. Each exhibit has one complementary ticket covering access to the conference, coffee break, beverages and lunch. Located inside the main auditorium, delegates only have to walk a few yards to see all that the conference has to offer. Exhibitors will also receive a full copy of the delegate list after the event. Special pricing given for additional attendees. Logo will also appear on website and registration materials. 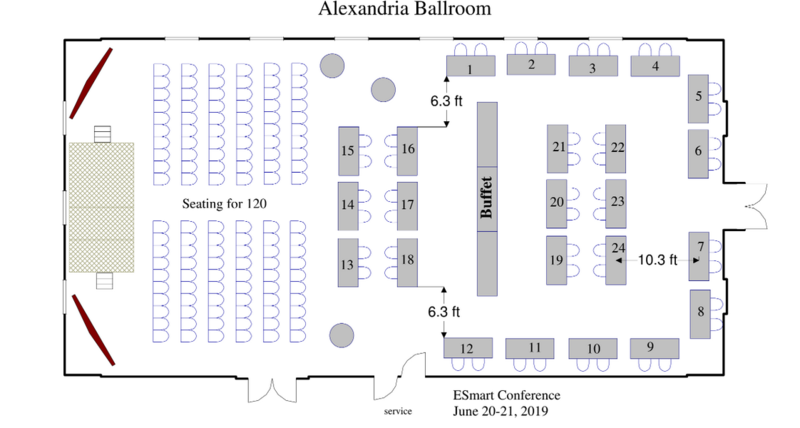 eSmart Factory 2019 will be held in a self-contained conference suite on the third floor. 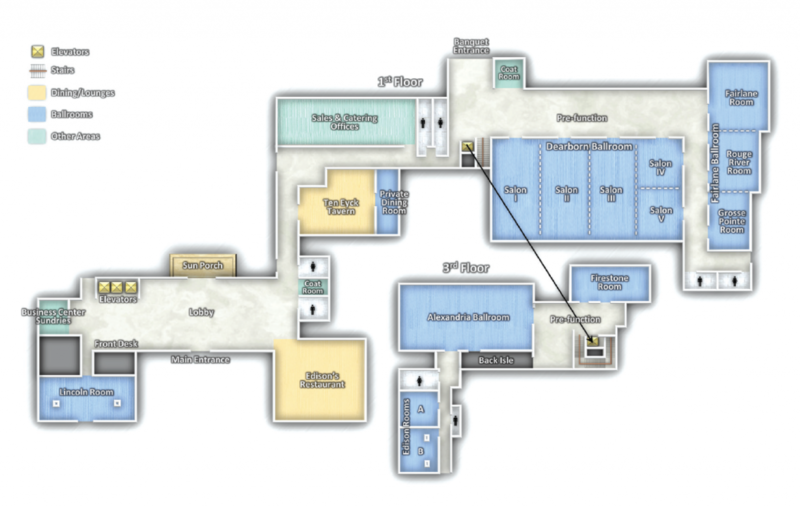 It comprises the Alexandria ballroom 3,444 square feet plus ancillary areas for registration and table-top displays.